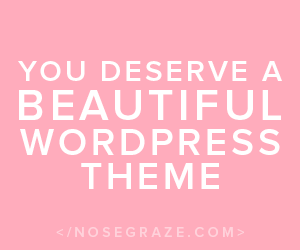 It’s time for the toughest post of the year, picking my highlights. 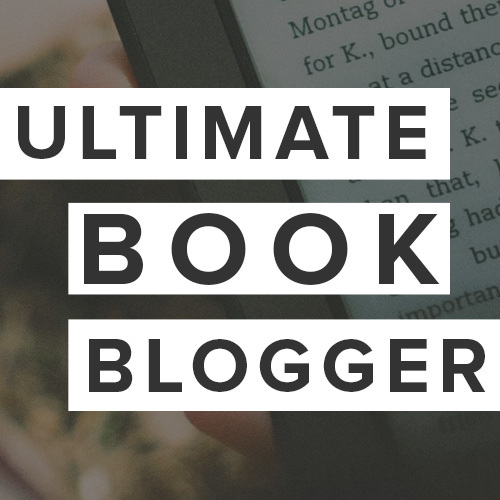 I read over 100 books this year and each year it gets tougher to pick out my favourites. 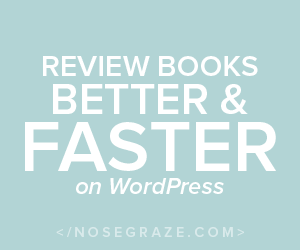 There were a few that instantly came to mind and a few that stood out when I browsed the list of books I read this year. I have to add that these are in no particular order. 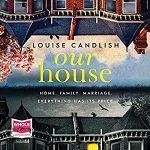 One book that really got under my skin this year was Our House by Louise Candlish. This book really got to me. It’s the first book in a long time that made me want to stay up all night to finish it. I was hooked! 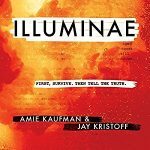 The next book I have to talk about is Illuminae Files by Jay Kristoff and Aime Kaufman. 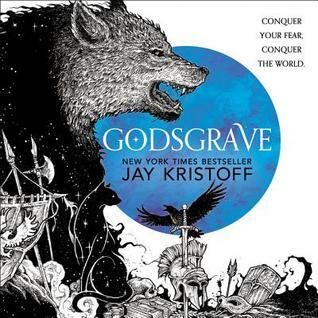 I was badgering the BF to use his audible credits on this book/series for such a long time. Firstly, from what I had heard I knew he would love it and secondly, I wanted to listen to it too. Eventually, I persuaded him and I was, of course,right. I have had the ACOTAR series by Sarah J. Mass on my TBR pile for years. I actually had a copy of ACOTAR from netgalley on my kindle! I have heard SO much about it on Instagram so this year I decided to see what all the fuss was about. 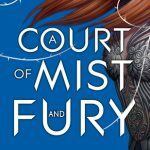 I enjoyed ACOTAR but I LOVED A Court of Mist and Fury Things just go up a gear in this book and I adored learning about the Night court. I’m excited for the rest of the series and to start the TOG series next year. One of the series I really enjoyed this year was The Shadow and Bone Series. Yes I am totally behind the game on this one but I am glad I caught up before King of Scars comes out in January. 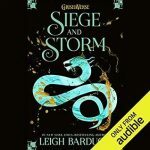 Seige and Storm was my favourite in this series because, well because of Sturmhond. I just love him! This book I read in January and I knew then that this would be in my top books of the year and when I started this list I knew it had to be on here. 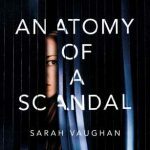 Anatomy of A Scandal by Sarah Vaughan is not only topical but also gripping and addictive. 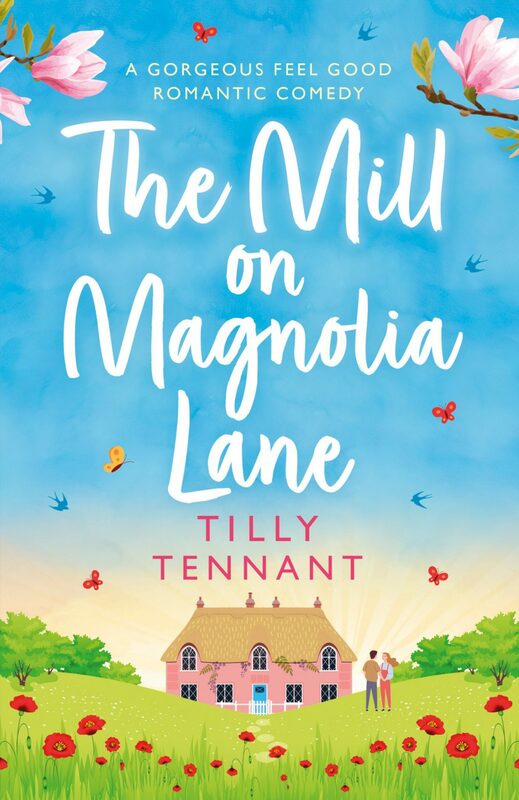 I can’t write a top books of the year list without mentioning this author. 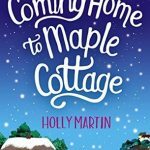 Holly Martin released 3 books this year and I adored all of them but Coming Home to Maple Cottage was my favourite. I waited almost all year for it and my god was it worth it. It was also a refreshing change to have an autumnal book rather than a Christmas one. 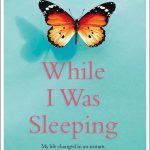 Another book I adored this year was While I was Sleeping by Dani Atkins. Adored seems the wrong word somehow because this story broke me. At the end I was so emotionally raw that I was glad to be able to hug the BF. Now from a book that broke me to a book that healed me. 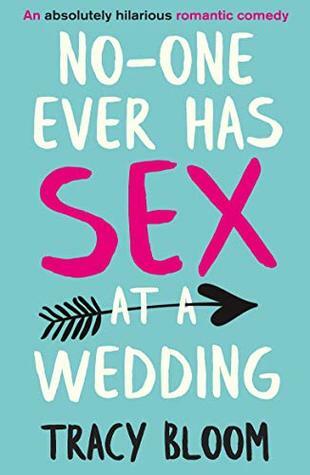 This book was hilarious. 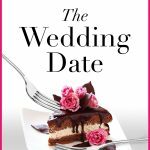 I have been reading Zara’s books for a few years but The Wedding Date is definitely her best book. Another author that is a regular on my top books of the year is Aven Ellis. 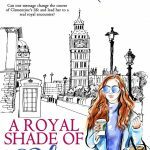 Now Aven has released 4 books this year and picking one was tough but I have gone with A Royal Shade of Blue. Mainly because of the British aspect but I also loved Clem! 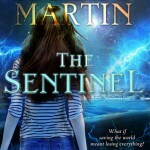 I am eagerly awaiting the second book in this series which is coming in the new year. This next book is a psychological thriller. I find so many of these are over-hyped but I really enjoyed this one. 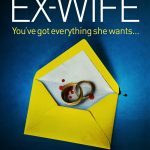 The Ex-Wife by Jess Ryder is full of twists and turns which are all so well thought out. Now this book is in a new genre called uplit, Uplifting literature. 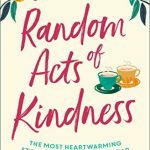 I loved this first instalment of Random Acts of Kindness. A bind up of all four parts has now been released, which I have and will definitely be reading in the new year. 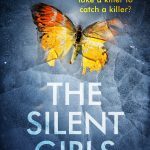 I watch a lot of police dramas but I usually read a lot of HEA this year I started reading Detective novels and one of my favourites was The Silent Girls by Dylan Young. 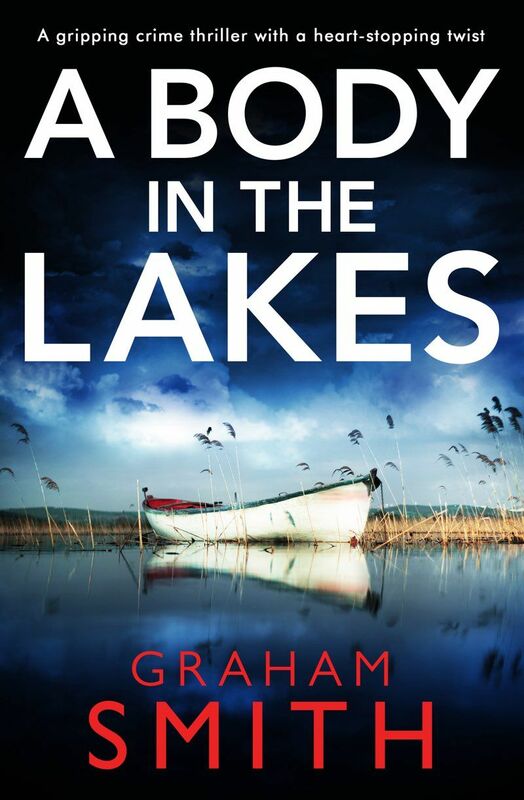 This is the first book about Detective Anna Gwynne and the following books are just as good. Another detective series I loved was Detective Gina Harte. 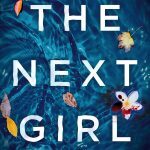 We start the series with The Next Girl. This one really stressed me out towards the end. It was like I was in the story! Another Detective that captured my heart this year is Detective Josie Quinn. 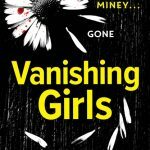 The First book in this series is Vanishing Girls. Lisa Regan brings us a character that is badass but also in need of some love. This is a must read series. Detective Beth Young is another one that I have fallen in love with. We have just one book at the moment. 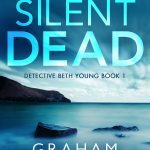 It was called The Silent Dead but is now called Death in the Lakes which I think is more fitting. 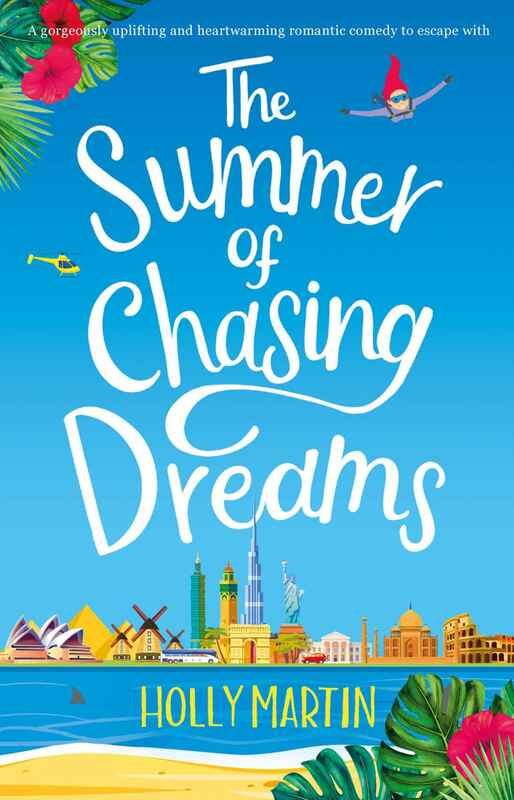 I hear we have at least two more Beth Young books coming and I just cannot wait! This next story is about a very British family, The Pipers (and friends). The concept, they meet for Sunday lunch at each others’ houses on a regular basis. 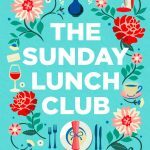 I loved the characters, in The Sunday Lunch Club, because they are real. This family captured my heart and reminded me of family dinners in my childhood. 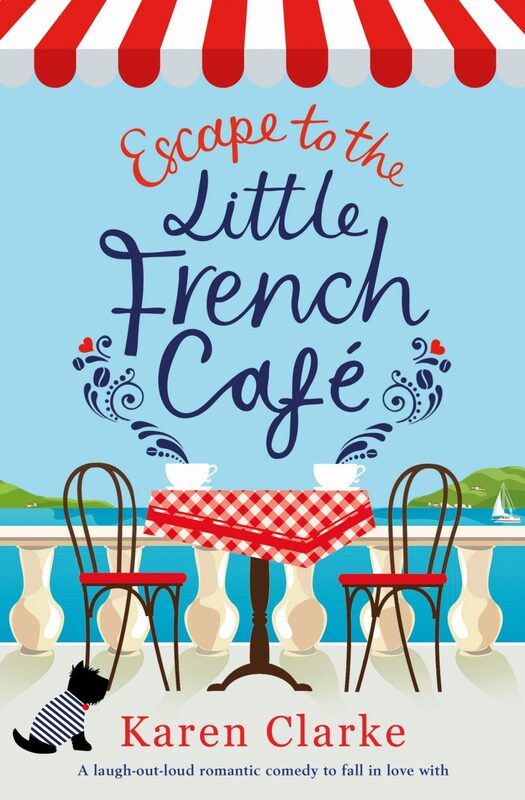 Now this story is by an author I have read before but with a different genre. 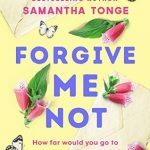 Samantha Tonge has previously written chicklit books but Forgive Me Not is a little different. 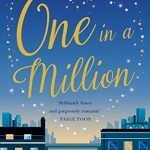 This book is grittier and really tugs on the heartstrings. I enjoyed this more than her previous books. 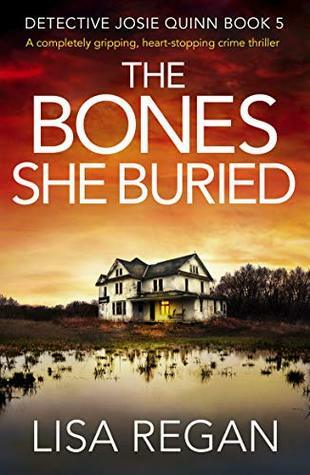 Now for another of my favourite authors Lindsey Kelk. This year Lindsey released One In A Million. 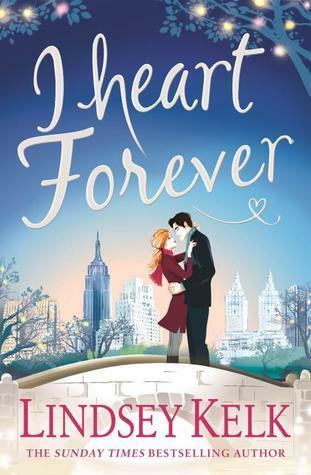 This book is funny and romantic, what more can you ask for? Heidi Swain has become one of my favourite authors and her Christmas books are just so magical. 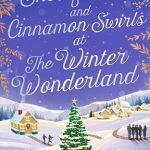 In Snowflakes and Cinnamon Swirls at the Winter Wonderland we return to Wynthorpe Hall. This place is so magical its the perfect setting for a christmas book. 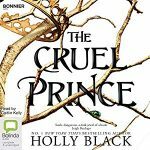 Finally, the last book on my top 20 list is The Cruel Prince. 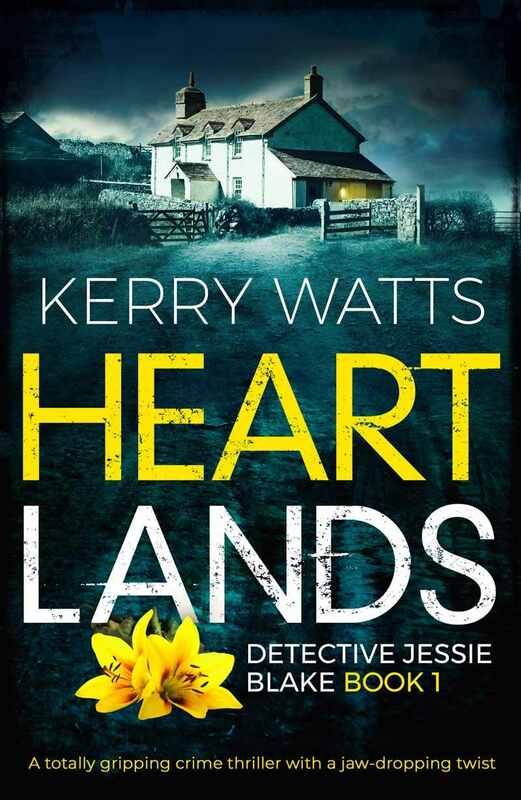 Now the second book in this series is released in just over a week and I will be getting the audiobook with my next audible credit. 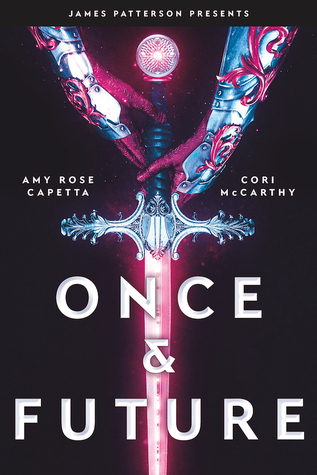 This book is a story about Fae but don’t go thinking its some kind of fairy-tale. Oh no, this world is cut throat. It’s full of political back-stabbing and the most creative ways of telling the truth. I cannot wait for The Wicked King to see how things pan out. So that’s my Top 20. 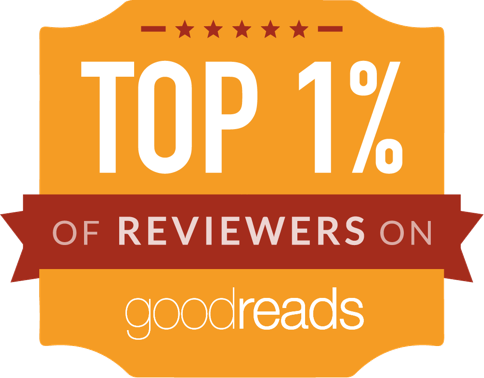 What books did you enjoy this year? Have you read any of these? Let me know your thoughts in the comments and HAPPY NEW YEAR!